Hivebench is a Lab Assistant that helps you do smart science, easily and securely. It’s the best way to do research in the XXIst century. Goodbye paper, say hello to Hivebench. 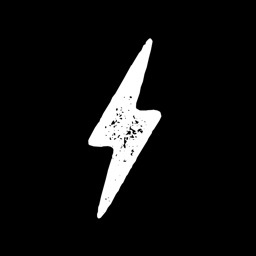 SAVE TIME | Stop wasting time writing on your paper notebook! 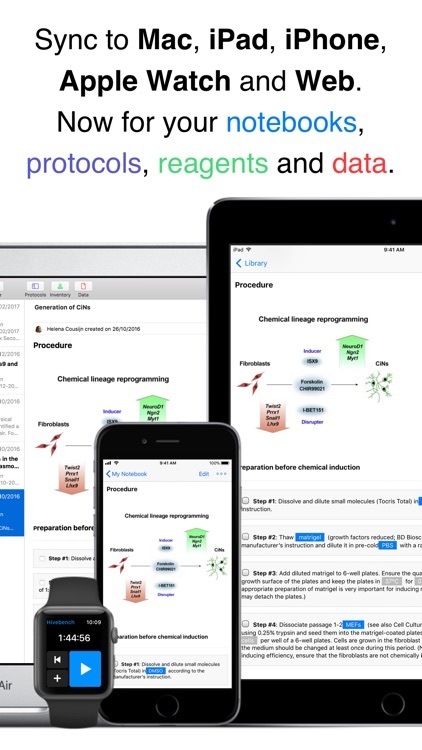 Hivebench is an iPad, iPhone, and Mac application designed to give you access to your new lab notebook everywhere. 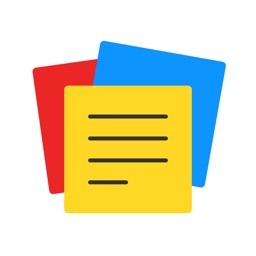 INTUITIVE WORKFLOW | All your experiments are organized into notebooks. All results are gathered into experiments, just like you do today with your paper notebook. SECURITY | Hivebench follows the international guidelines for the pharmaceutical industry. 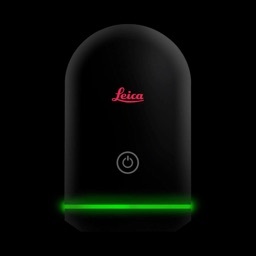 Your data has never been more secure. SYNC | Always stay up-to-date between your mobile notebooks and your desktop. 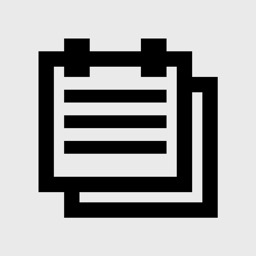 Once you add or annotate an experiment, it will be automatically saved to the Hivebench platform, and will be available on all your devices (including your desktop browser). Hivebench is the greatest way to find your latest results on-the-go. WRITE | Hivebench comes with a built-in text editor that allows you to write your own conclusions, wherever you are. You can add style to your notebook, with fonts, colors, lists, and more. 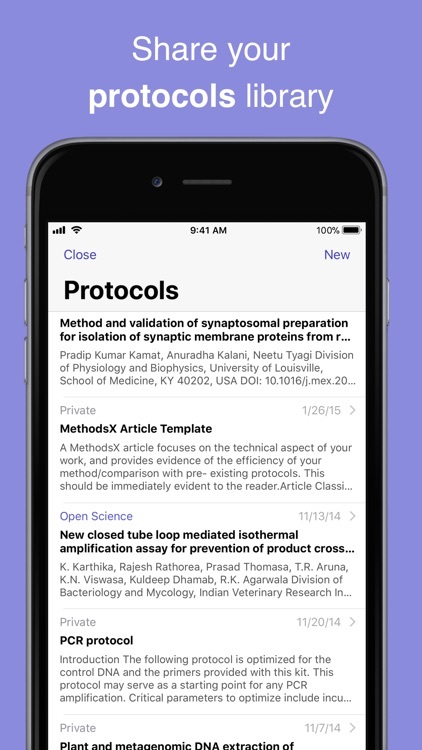 PROTOCOLS | You won’t need to type your whole experiment anymore. 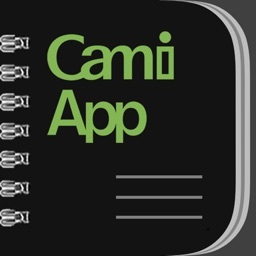 Just select the protocol from your database, choose reagents and experimental conditions, and the detailed protocol will be imported into your experiment automatically. 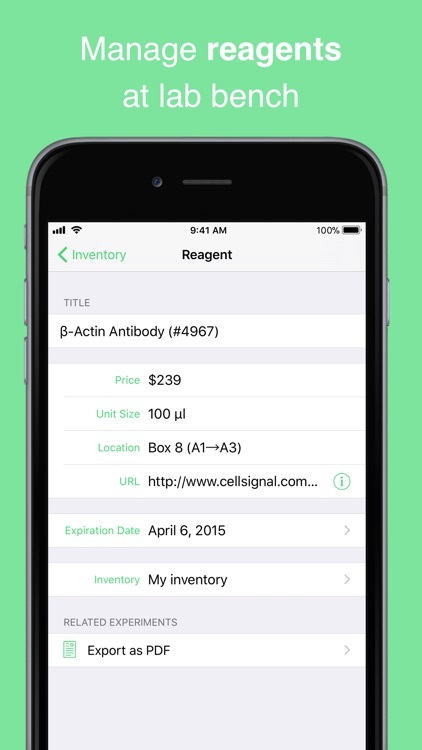 INVENTORY | You can manage your inventory with all your reagents from the app. 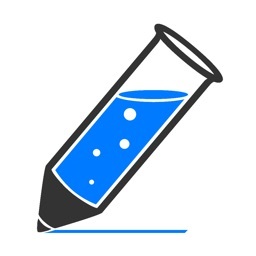 These reagents can then be tracked from your notebook experiments directly. 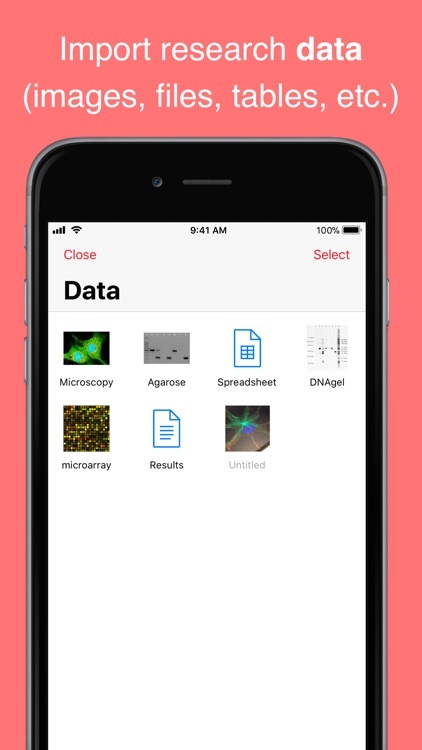 DATA | All data included in your experiments (images, videos, spreadsheets, documents, files) can be analyzed from your iPad and iPhone. 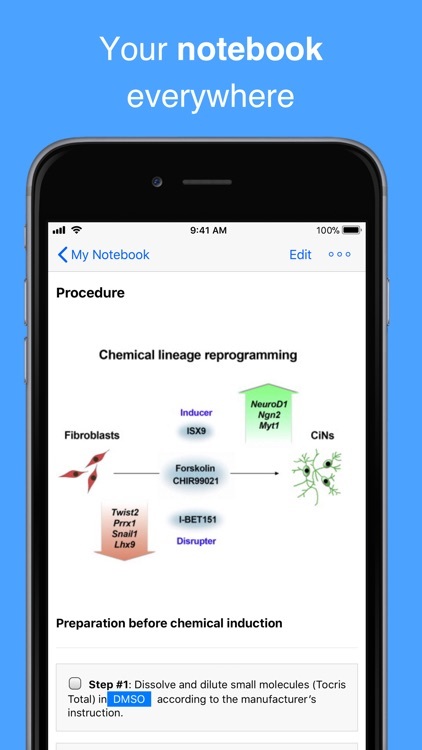 You will now be able to take pictures of your results at the lab bench, and add them to your notebook from your mobile device. TIMER | Just set a duration for your experimental procedure and start the embedded Hivebench timer. You can also set timers on Apple Watch. Never forget your timer at the bench anymore!